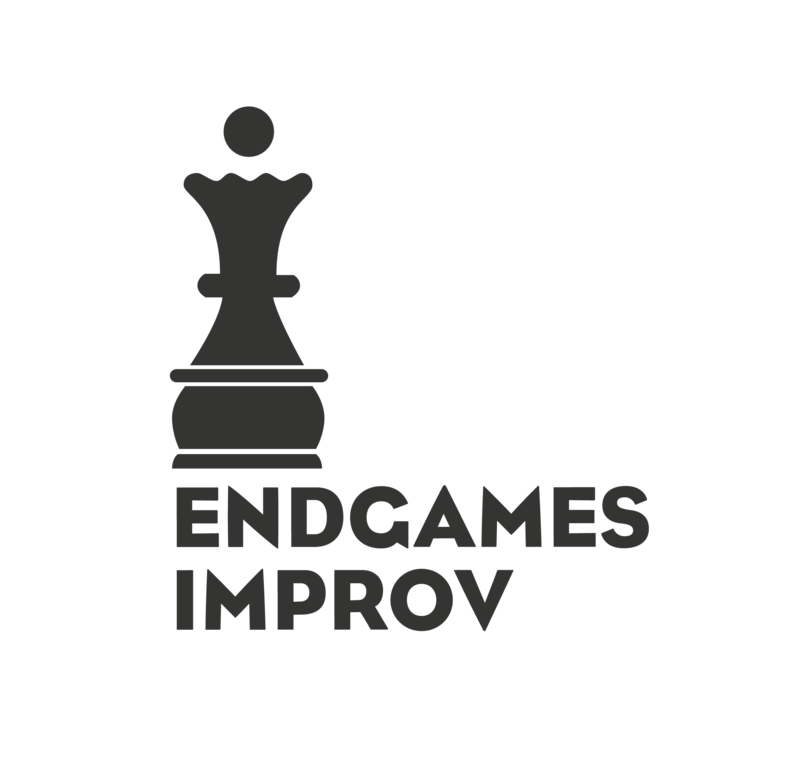 By agreeing to trade your front of house services for an Endgames Improv class you are agreeing to the terms set forth in this document. Earn 4 classes worth of credit in 15 nights. Earn 5 classes worth of credit in 17 nights. You must first cover Thursday, Friday, or Saturdays if they are available. If these nights are not available, then you may sign up to be scheduled for another day of the week. In order to qualify for the package trade, you must complete the total number of nights within 60 days. If incomplete after 60 days, all remaining credit will be traded through the Individual Class Trade. This is great for students who want to complete our levels program, have the ability to commit to the weekends within a shorter period of time, and get a great deal. Earn 1 class worth of credit after the number of hours listed below per class price. 18.7 hours of service per class priced at $299. 20 hours of service per class priced at $319. This is best for students who are unsure about taking all 5 levels, want to trade for a non-level class, and/or can not commit to the 16 to 18 nights within 60 days. Be an on-call FOH when someone needs a shift covered or the FOH Coordinator is unable to get a shift covered. The very first shift must be scheduled with Coordinator for training. Earn credit for classes at the same rate as the Individual Class Trade. On-call Front of House Persons will not be scheduled on a monthly basis. This is great for those who want a low commitment, help out around the Endgames community, and still earn a class credit. You must complete all required hours before being enrolled in the next class. If you wish to discontinue this trade agreement before completing the required hours after enrollment, you must pay the remaining costs of the class you were enrolled in before continuing another class. All earned hours not traded or hours owed carry over to the next trade. We keep your hours on record. We can provide your recorded hours and class trades upon request. We do not offer trades for our half-price class retake deal. Once enrolled, our Student Policy will apply to you. Please note, this does not include the option for a money refund. If you choose to withdrawal or change classes, the policy will apply to you. Please see Student Policy for more details on the processing fees and request timeline. We do not issue any money refunds for your service hours. Any hours you have not traded will be kept on hold for you. All forfeited hours are non-refundable. By providing your services as a Front of House person, you agree to certain ground rules pertaining to inappropriate conduct. Please read over the FOH Conduct form. Violating our rules of conduct may result in forfeiting this trade agreement, class enrollment, and your hours will be forfeited to Endgames Improv. The schedule is posted once a month. Once posted, you have 2 days to spot any conflicts and report them back to the FOH Coordinator to get them changed. You will be expected to give the FOH Coordinator your availability by the third week of each month. Swaps and covers must be approved by the FOH Coordinator so your hours are recorded accurately. Please show up on time and you are expected to work all the shows after your call time. On-Call Front of House persons have more flexibility if they are unable to cover the entire night if approved by the FOH Coordinator. Shifts can last from 2 to 5 hours depending on the number of shows. Your call time is 15 minutes before the first show (30 minutes for your first shift) unless stated otherwise. Our FOH Guide covers how to work the shifts. We encourage you to bring something to do whilst shows are in progress as long as it does not make noise. Please bring headsets if it does. You usually are able to watch the shows at Stage Werx. ETC South is a bit harder to do. Please ask your Stage Manager for more details. You are more than welcome to take a step outside during shows. Ask your Stage Manager for more details. You can take a 10-minute break as long as you communicate with your Stage Manager. Not showing up for your shift and not finding coverage counts as a no-show. We understand unexpected emergencies can happen and we will handle these on a case by case basis. We have a two strikes rule for no-shows. If you are a no-show for two of your shifts, you are forfeiting this trade agreement. We encourage everyone to perform as much as possible! We do ask that you confirm your swap or coverage with the FOH Coordinator before accepting any performing opportunities on the night you are scheduled. You will not be able to host a show or perform during your scheduled shifts. Accepting a performance opportunity is not grounds for missing a shift. It will be counted as a no-show.